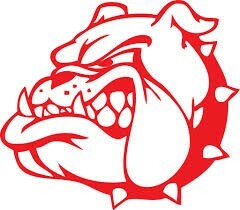 Any senior who is planning to take classes at SWIC this fall please see your school counselor by Wednesday Feb. 27th. We are working with the SWIC rep to bring placement testing and onsite registration to HHS in March. There are lots of opportunities for students to get money to help pay for college. Applications are available in the School Counselors office. FTT is a great time to pop in and see what's available. It is the STUDENT'S responsibility to research scholarships they are eligible for and complete the applications on time. Highland Juniors and Seniors who are interested in starting their college experience early may participate in SWIC's running start program. Students must meet placement test requirements, have successfully completed Algebra 2, and earned a cumulative GPA of 4.2. 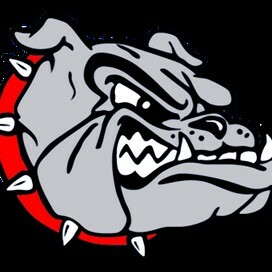 We will also be hosting an information meeting at HHS on Tuesday Feb.20th at 6:30pm. Information was sent to students who qualify for the program. All courses require students to complete online enrollment forms to obtain a SWIC ID number. Some courses require successful completion of a placement test. Students who requested courses for 19-20 will be tested in March. School Counselors will be working with them to obtain SWIC ID's soon. AP Chemistry and AP Language and Composition give students additional opportunities for college credit. 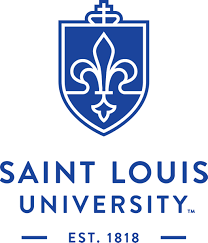 Students may choose to enroll in the SLU 1818 dual credit program and pay for SLU college credit for these courses. This credit may transfer to other institutions. Students in these courses may also chose to take the AP college board exam in May to earn credit as well. 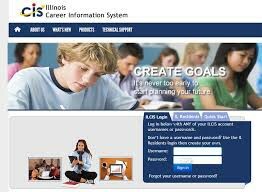 https://ilcis.intocareers.org is a great website to start your career and college search. There are a lot of fun tools including a reality check and skills inventories available on this website. Class of 2021- Start researching college options so you are ready to apply at the beginning of your senior year. 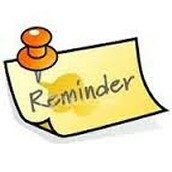 Current Juniors will be participating in the IL State Funded SAT test on April 9th. This is a graduation requirement and will be given at HHS during the school day. Students may utilize Khan Academy for test prep. Colleges will accept SAT scores from this test date as part of your college application. Students currently enrolled in an Advanced Placement Course may choose to take the exam. Each exam is about $100.00. Test sign up is happening now. Students should have received an AP Bulletin with test information last week. Sign up's are due March 15th. 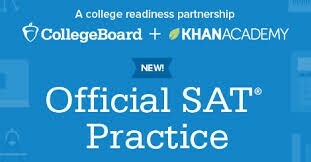 Check out https://apstudent.collegeboard.org/creditandplacement/search-credit-policies for more info. If you can't afford the registration fee for the ACT or ACT with writing, you may be eligible for an ACT fee waiver. See your school counselor for additional information.